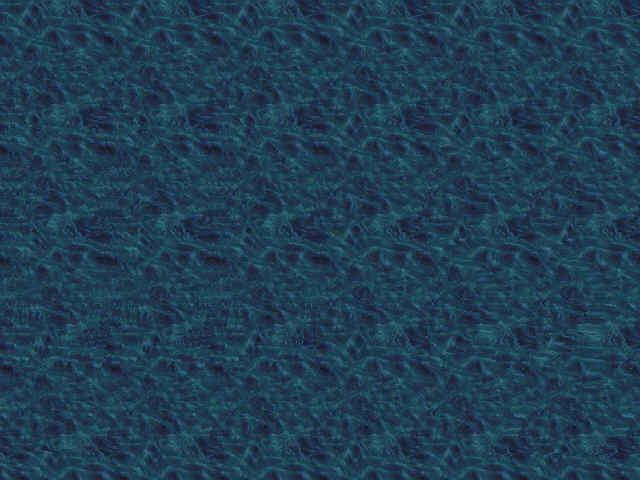 Amazing Stereograms. Find The Hidden 3D Objects With Your Divergence Skill. Originally, stereogram referred to a pair of stereo images which could be viewed using a stereoscope. Stereoscope is a viewing device that allows a person to see 3D image from 2 slightly different 2D photographs or drawings. 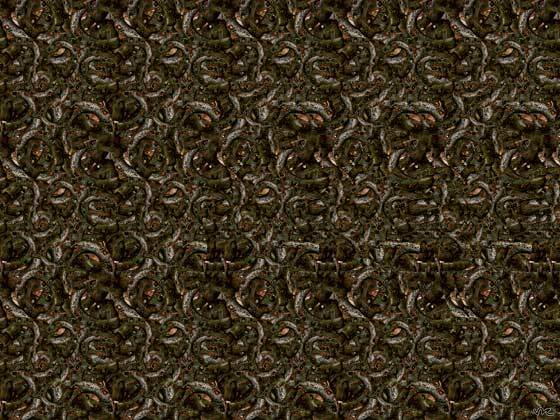 Today, there are many types of stereograms. In this article, I am going to focus on the most simple stereogram, autostereograms, which is created from models that repeat itself horizontally and requires divergent viewing. 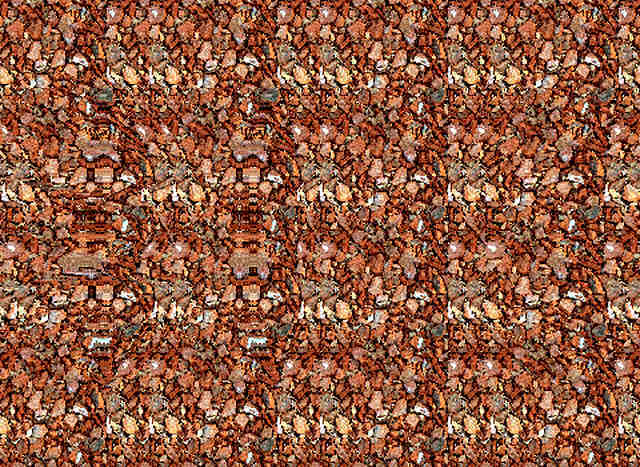 The first thing you need to know is that, sadly, not everybody can see the 3D illusion in a stereogram. The reason being that, to see the illusion, one needs to use certain eye coordination skill (visual divergence) which is unavailable to people with visual impairments affecting one or both eyes. For the others who are more fortunate, while some of them can easily see the 3D image hidden in a stereogram, most of us (including myself) have to train our eyes to see it. 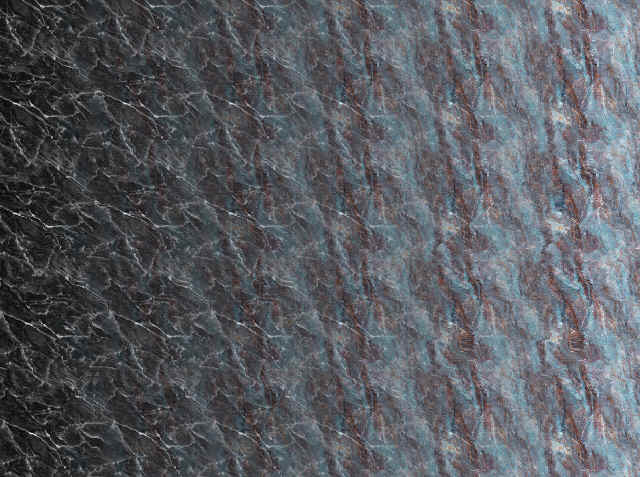 At first glance, a stereogram looks like painting made up of repeated patterns. It resembles a birthday present wrapper without any special meaning to it. But once you start looking at the image in a special way, magic happens. When you focus behind (look into) the image and diverge your eyes, a hidden 3D object will appear in the picture itself! I cannot have enough of stereograms myself. The feeling of discovering what is behind the scene is too intoxicating. The following activity allows you to experience divergent eye teaming. To prep yourself for the investigation, let's do some warm up first with the following steps. Hold your index fingers right in front of you at around your eye level. Bring the fingers in alignment pointing and touching each other. Now focus your attention on a distance object. You would notice a ghostly finger appearing magically in between your index fingers. Keep relaxing your glaze and maintain image of the ghostly finger there. Bring your attention back to your fingers and watch the ghostly finger disappear. At some moment, you will gain insight and start seeing the hidden object. Are you able to see the letter 3D? You have broken the magician code. Still can't see the hidden object? Use a printed image rather than the monitor. Start with bringing the stereogram image really close to your eyes (touching your nose). Slowly move the image away from you while keeping your eyes off focus. At some point , you should be able to see the 3D image. If not, bring the image close again and repeat. Another way is to take a bigger object and put behind the stereogram image. Focus on the object behind while maintaining your gaze on the image. Take your time here as we are not trained to see stereograms. It took me an hour in the beginning before I finally adapt to seeing in the 3D environment. Patience is the key, my friend. To assist you further, try out eye exercises to improve your divergence skills. Ever since I did started on them, seeing the 3D image in a stereogram is a bliss for me as diverging my gaze becomes as a second nature. More stereograms below. Have fun!